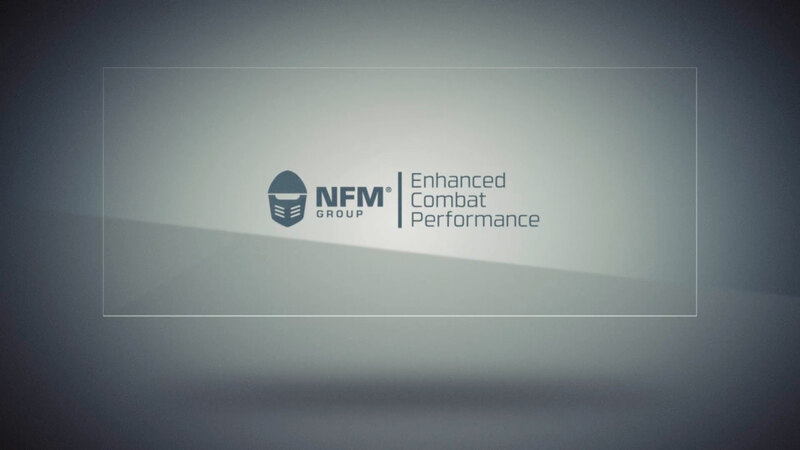 NFM, founded in 1996, designs and produces protective equipment that enables the user to deploy his full capacity during combat, while staying protected. Our systems and products, based on the Scandinavian heritage of craftsmanship, are designed with the user in the center and by continuously implementing a holistic and innovative approach to protection. Today, NFM has contracts with over 50 military and law enforcement agencies worldwide. Innovation gives us competitive advantage. We promote collaboration and sharing of ideas across our business. We have a structured approach to recognizing innovations, thoroughly testing ideas and sharing learnings. All our employees are highly competent within their specialist fields. We encourage personal and professional development and see it as a key part of improving our competence level as an organization. We are always honest and open with our clients. We set realistic targets and goals, and respect their right to confidentiality. We work closely with them at all times, strengthening relationships in order to achieve optimal results. We make great effort to ensure that those we work with, both internally and externally, comply with strict ethical guidelines related to finance, operating conditions and environmental issues. NFM Group is privately owned and was established in 1996. NFM Group is a leading supplier of soldier related equipment and protection across Europe, as well as growing business opportunities in key markets in other regions. This is done through a series of subsidiaries, which focus on different aspects of our operation. NFM Production Sp. z o.o. – Research and development, design, production and sales of NFM’s range of products internationally. NFM France SAS – Sales and customer support in France. NFM Sweden AB – Administrative unit for Swedish employees. NFM Ukraine LLC – Production of NFM’s product range. NFM Technology AS – Development of ballistic technology. NFM Property Sp. z o.o. – Investment company for property and special machinery. NFM Netherlands BV – European sales & marketing hub. 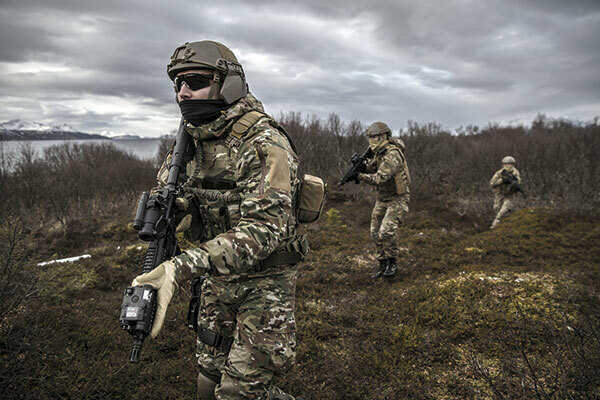 Equipnor is a trading house and centre of competence for supply of products and services to the defence, law enforcement and security sectors in Scandinavia. Equipnor is the sales organization of the NFM Group in Norway and Sweden. The company markets the NFM Group portfolio of police and soldier products, as well as a wide range of police and defense products and services from world leading suppliers. Today, Equipnor is one of the largest distributors of tactical equipment for police and military in Northern Europe. The company’s e-commerce platform, Norsegear, is a leading retailer for tactical equipment in Scandinavia. At NFM we are constantly on the lookout for talented individuals with a similar passion and drive for what we do. We welcome open applications and enquiries from experienced individuals across all areas of our business. 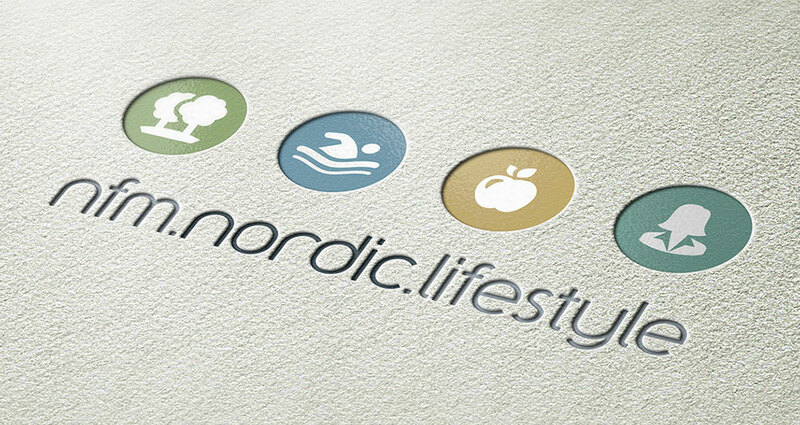 NFM’s Corporate Social Responsibility initiative, named Nordic Lifestyle, comprises a range of individual, community and environmentally-based projects that are intended to significantly improve the quality of life of both NFM employees and the wider community. From creating a better work-life balance and provision of regular health checks, to supporting the long-term unemployed to find gainful employment, the NFM Nordic Lifestyle aims to make a positive impact far beyond the factory walls.